The growth of Uber has been massive, as have the legal challenges from the status quo, whether from TFL in London or the taxi unions in France. 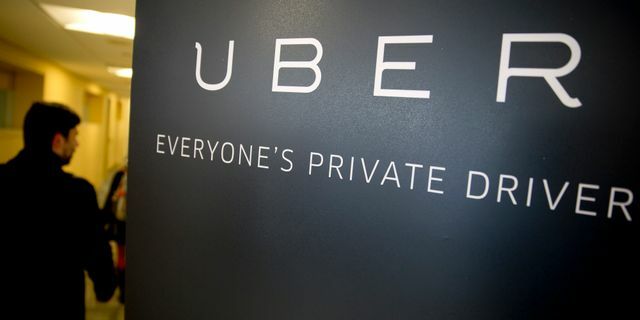 Its in-house legal team lead by Matt Wilson will have a lot to contend with as Uber strives to maintain its exponential growth so far and deal with attacks from many angles. It is interesting that Uber drivers enjoy the flexibility, autonomy and of course the income while the customers enjoy the faster service as well as the cost benefits, but instead of the regulatory bodies supporting both parties, they seem to be trying to hold back the new market. We need to understand that we are in a new economy - the sharing economy, which has taken us back to the fundamentals of "what does supply/demand want". I appreciate that we need to have the rule controls and protections in place, but the flexible, fast demand market place is expanding in many areas - including legal. Instead of looking at how to control the sharing economy, we need to look at what both parties want to achieve and then what can we, as a society do to protect and support them. That is surely the way forward.